As a property manager, you already know that rental homes and units require a lot of maintenance and periodic upgrades, not only to keep rental prices where you want them, but to attract new renters, too. But what are the upgrades that have the best payoff? The following is a list of essential updates that every property manager should consider. According to the National Apartment Association, outdoor kitchens are one of the top ten investments that landlords are making to their rental properties. In fact, outdoor kitchens — whether designed to be used by an entire apartment community or by a single rental unit — account for as much as a 10-percent increase to rental revenues. 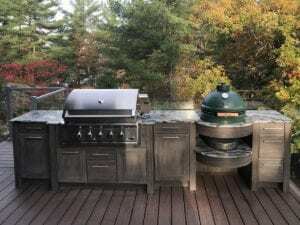 So what’s the best way to create an outdoor kitchen? 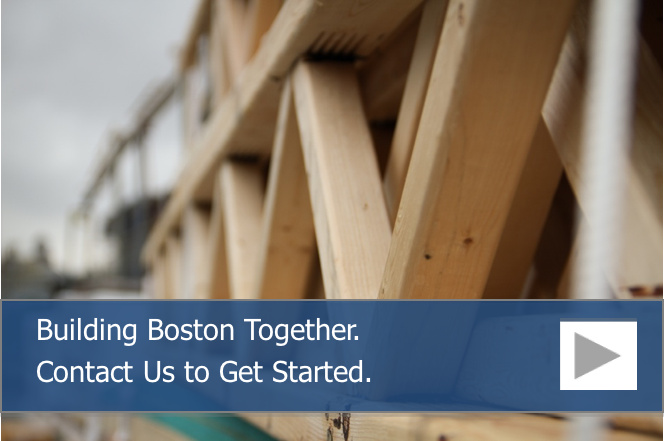 You’ll need to plan it around the community’s needs, of course, and you’ll also need to focus on weatherproofing. 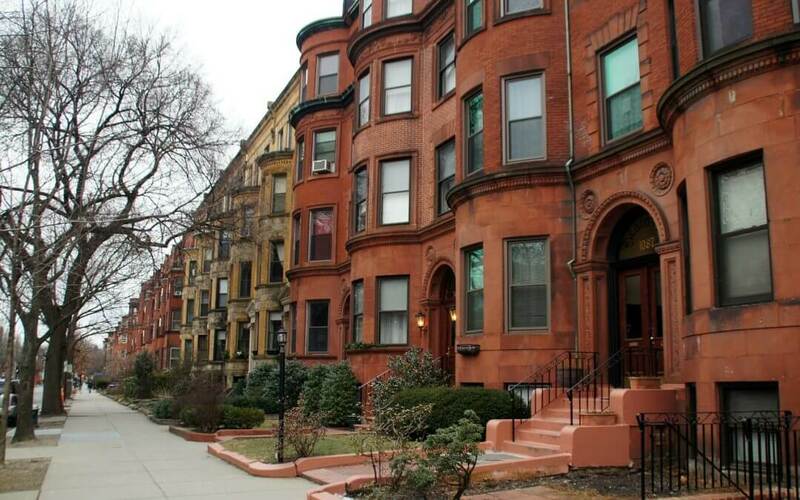 In Boston, you can expect rain spring through fall, and snow in the winter, which means that stainless steel hardware and appliances are a must, as are weather-resistant cabinets and countertops. To get started, check out NatureKast weatherproof cabinetry, which is made from a resin that is designed to handle everything the outdoors can throw at it. One emerging trend in cities across the United States is a focus on health and wellness. In other words, people living in these cities are looking for more ways to pursue physical fitness. Cities are responding to this demand by creating walking trails and bike lanes so that people can use these amenities to get to and from work or the grocery store. Landlords are adding green spaces and most importantly, things like bike storage, to their apartment complexes. In high-end apartment complexes, bike rooms are a growing trend. These rooms are designed not only to be stylish, but to be a safe place for residents to store their bikes. Carpeting has been out of style for a long while now and hardwood floors have risen to take the place of carpet. NAA research shows that a full 49-percent of prospective tenants are willing to pay a premium for apartments with hardwood floors. For landlords, these floors are a money-saving prospect. They hold up better to wear and tear than carpeting, you won’t have to pay for steam cleaning annually, and, unlike carpet, well-maintained hardwood won’t stain or take on a dingy look like carpeting will. Countertops are another source of frustration for both landlords and tenants alike. Landlords want a counter that will go the distance, especially since tenants may not always be careful about setting hot pans on the counter or using cutting boards when chopping food. Tenants want a countertop that looks great and is easy to clean. So what’s the best choice? For many landlords, quartz is the best countertop material. This is an engineered stone that is both durable and stain resistant, and it comes in numerous colors to satisfy the tastes of prospective tenants. There are many good reasons to make upgrades to energy efficiency. From the perspective of the eco-conscious tenant, green apartment complexes are attractive. This means updating not only windows, doors and insulation, but also choosing appliances that are energy efficient, too. Basic building envelope fixes, like seals around windows and doors as well as repairs and upgrades to insulation, serve to cut energy bills and reduce drafts. This makes the apartment much more comfortable, which leads to reduced tenant turnover rates. All combined, these fixes will increase the ROI of your apartments. According to HomeEnergy.org, the savings represents as much as 10% on utilities. As some of the most popular upgrades, these are the things that will keep tenants happy. Most importantly, many of these upgrades will save you money on maintenance and utility bills.